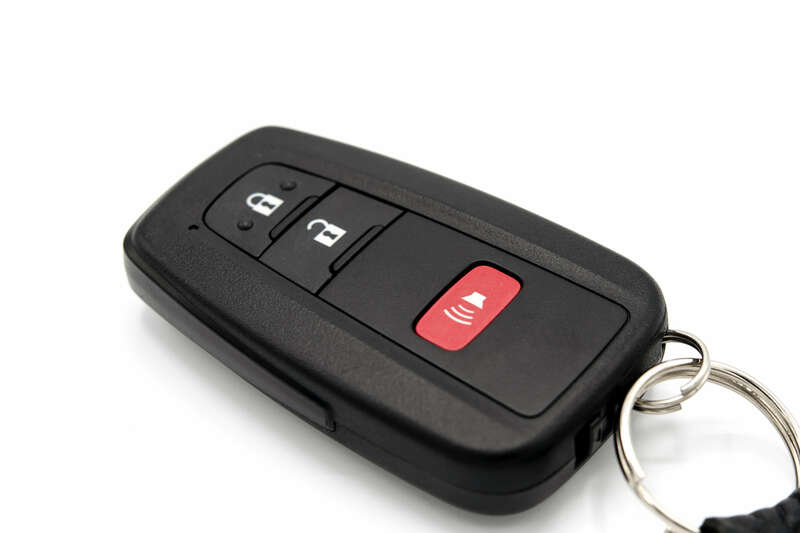 Find Your Replacement Car Key Instantly! Accidentally losing your car keys is a stressful situation. Your car is one of your biggest assets, helping you get around town to get what you need. Locking yourself out of your car can add unnecessary tension to your day and cause you to be late to work or important appointments. 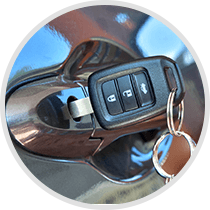 Bedford Lock & Key offers full automotive chip key services, allowing you to get a replacement key or gain entrance to your car quickly and efficiently. If you have lost your keys, we can make a replacement key that matches the make and model of your vehicle. The key will be cut and programmed to work specifically with your car. Accidentally lock your keys in the car or trunk? The team at Bedford Lock & Key will be able to unlock your vehicle so you can get back on the road. If your ignition malfunctions or your key does not work, Bedford Lock & Key will be able to diagnose and resolve any problems, getting you back on the road in no time. If your ignition switch is in need of repair, we will be able to replace it in-house. We will also be able to cut, flash and program new keys to pair with your new ignition. Bedford Lock and Key’s car key locksmith technicians are always available to help you in an emergency. Our full-service lock services will have you back on the road in no time! Bedford Lock & Key can be reached by calling (781) 275-1597 or by filling out our online contact form.